With Valentines Day just around the corner everyone needs some sweet books to help you teach your kiddos about the holiday. 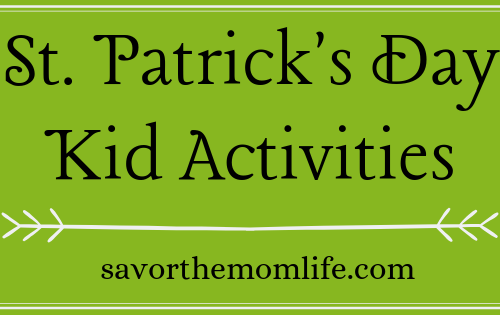 Reading with a theme always gets me in the mood for holiday celebrations and fun! 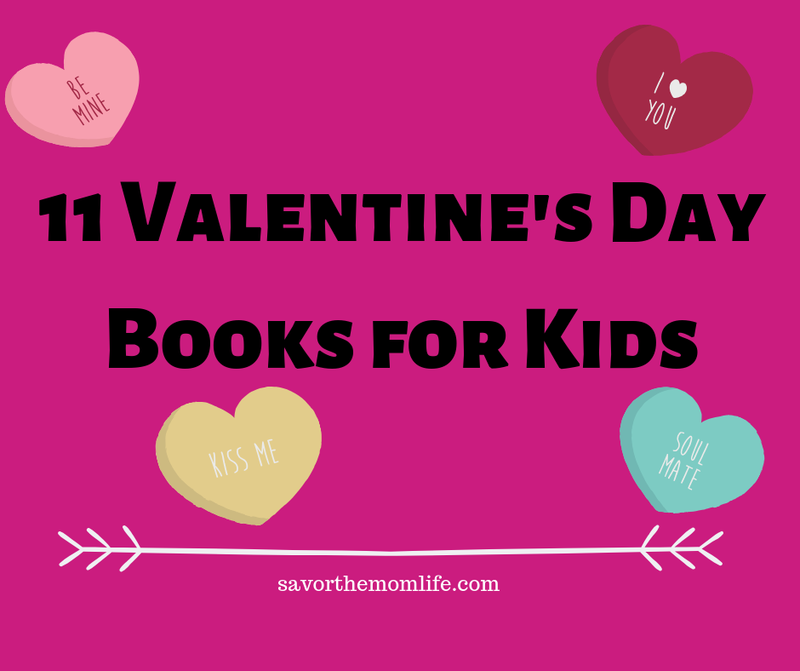 I have compiled a list of 11 Valentine’s Day books for kids that we love here at my house. 1. Love Monster by Rachel Bright. 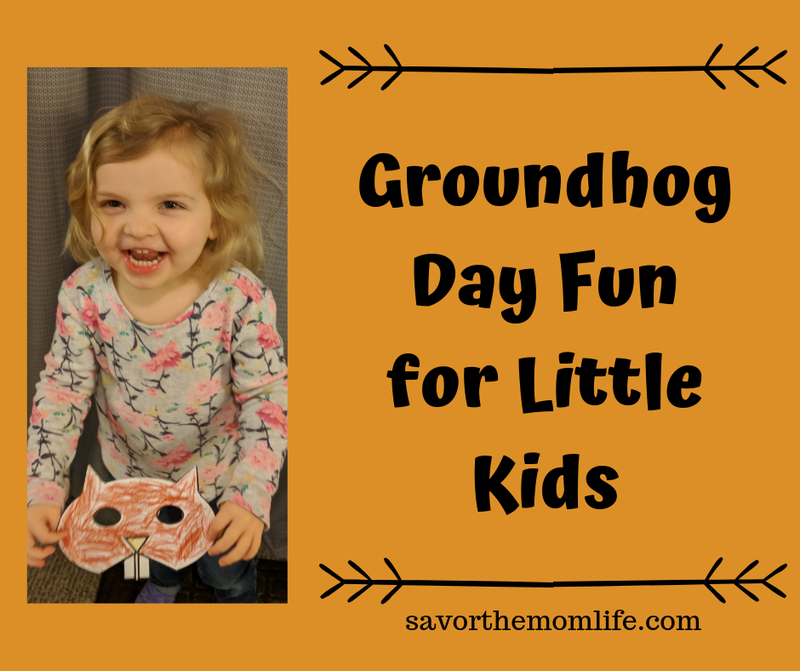 This story is great for preschool age and younger. It has cute and goofy illustrations. It is all about a monster searching for love and finally finding it when he least expects it. 2. Arthur’s Great Big Valentine by Lillian Hoban. This story is about a money kid who is not really feeling the Valentine’s Day vibe. He had a fight with his friend. In the end, he forgives and creates a Great Big Valentine for his buddy. This is a longer book and more appropriate for a first grade or higher level reader. This is a classic Charlie Brown story where he hopes for valentines in his mailbox. The version we have is extra fun with pop-ups and lift-able flaps. This is a great quick read. I recommend for age preschool and below. A short story about animals making and baking valentines with friends. 5. Clifford’s First Valentine’s Day by Norman Bridwell. The cutest big red dog back when he was little. Read as he gets into trouble helping his girl and learning about Valentine’s Day. 6. LOVE from the Very Hungry Caterpillar by Eric Carle. This is a cute story about love as told with the Very Hungry Caterpillar. 7. The Valentine Bears by Eve Bunting. The is a sweet story about a hibernating bear who wakes up to share Valentine’s day with her Mr. Bear. The share treats and valentines and then go back to sleep until Spring. It is all about baby animals and their mothers always loving them no matter what they do. It ends with human kiddo and his mother just the same. 9. Sweet Hearts by Jan Carr. This is a little story about hiding Valentine hearts all around for those you love. With great instructions at the end for making your own paper hearts. 10. Will You Be My Valenswine? by Teresa Bateman. This is a story of a baby piglet looking for a valentine all over the farm. In the end, she finally realizes she already has a valentine in her loving momma. This is my 3-year-old daughters favorite this year. An oversized baby was left to a town to raise. The story is about how she is so big they all work together to raise her and find her a husband. 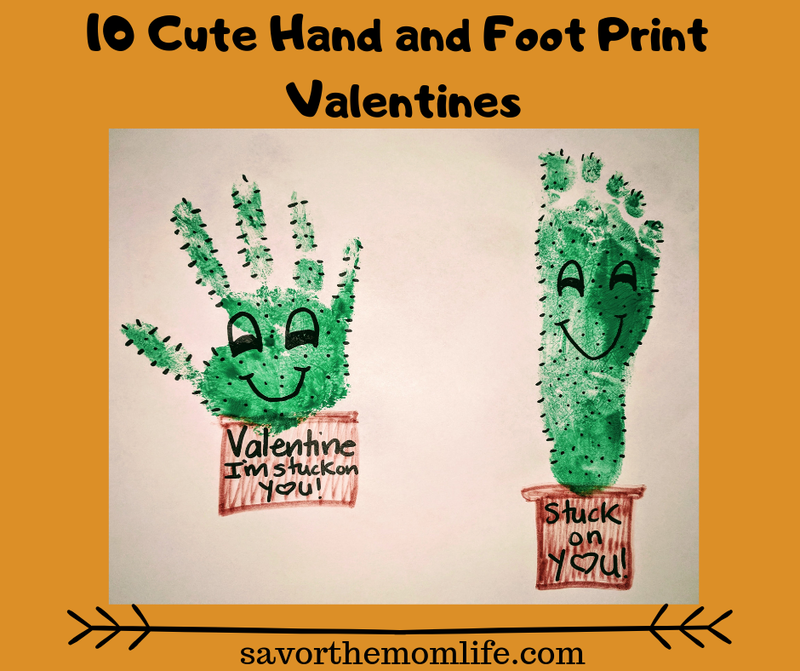 I hope you enjoy this very cute and loving book list for Valentine’s Day with your kiddos. 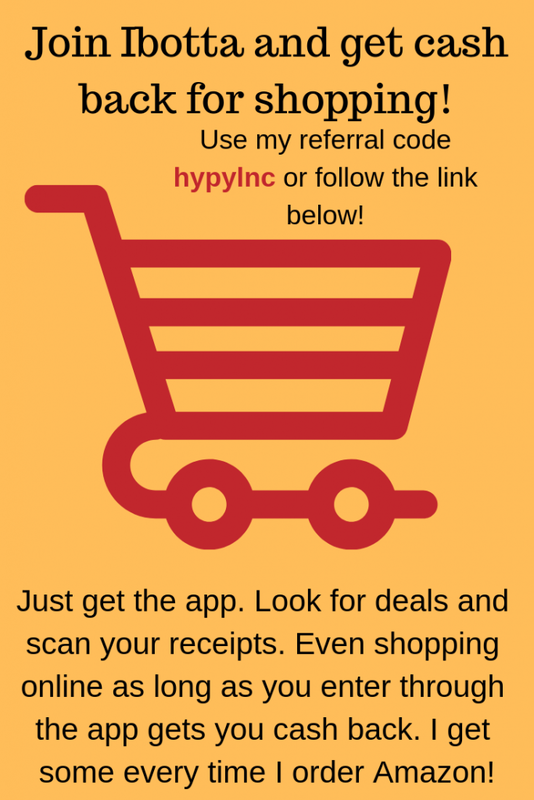 Please feel free to shop through my links. I am sure most of these treasures are also found at your local library! Be on the lookout for my WHooo Loves You? Valentine Card template, Heart Scavenger Hunt and Sweet Treats for Valentine’s Day Round-Up post! If you really like this book list check out my Christmas one!